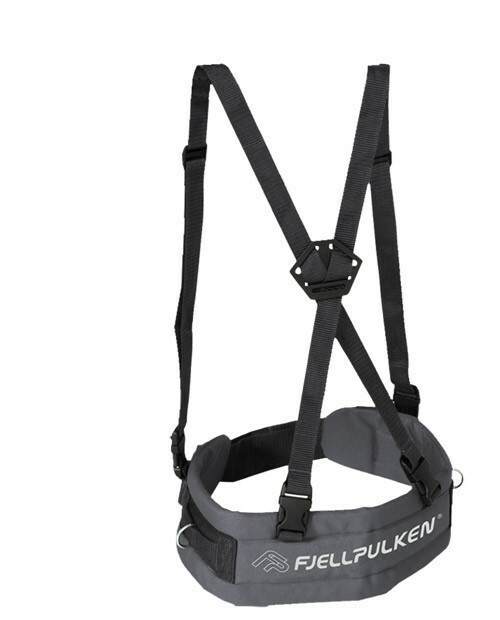 Complete plastic pulk ready to use. 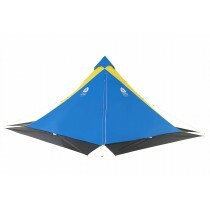 Includes all the elements for hiking! 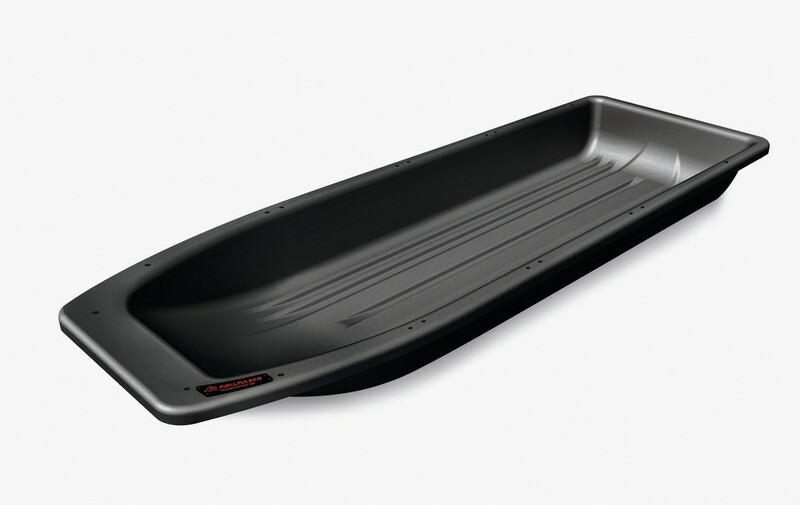 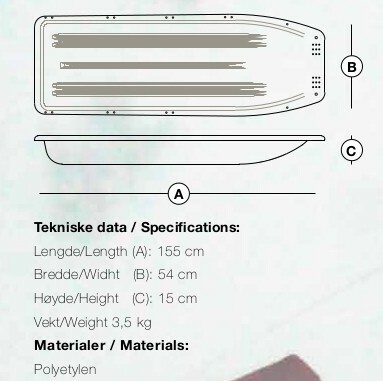 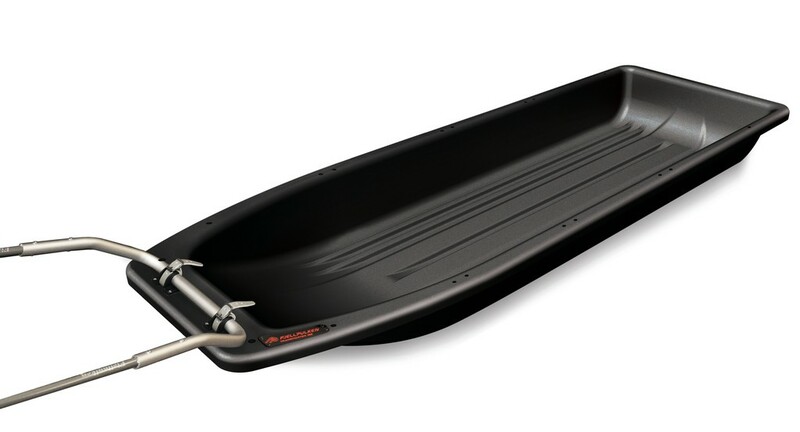 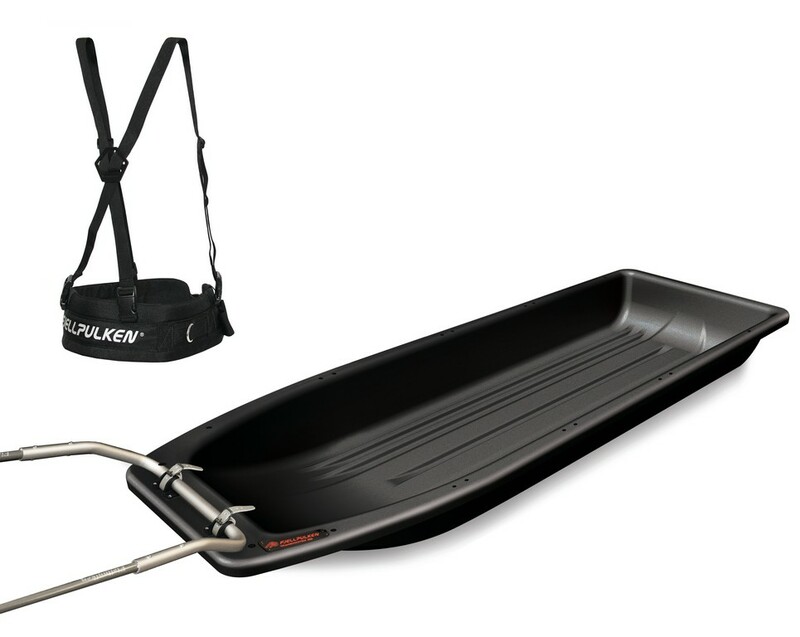 This is a plastic-pulk made for heavy-duty use outdoors in the winter time. 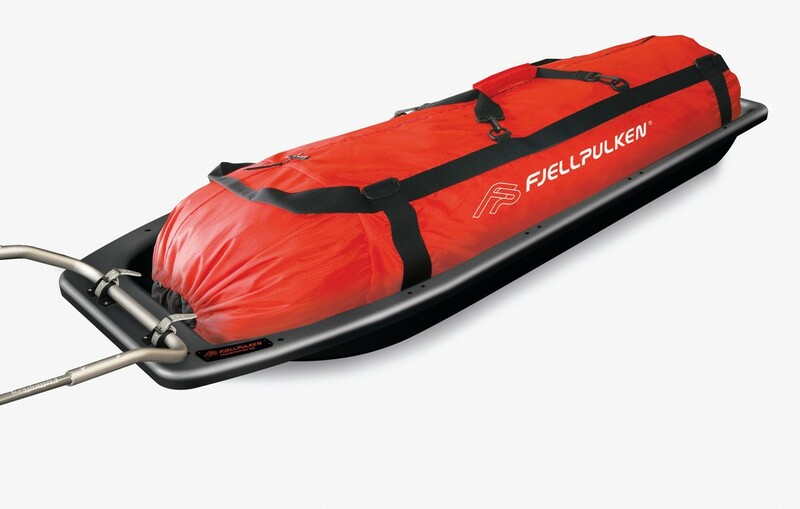 Maybe you have a cabin in the mountains which you have to transport some firewood, groceries or other necessities into with no road connection in the winter, or you need to bring water from a water post - then this is a perfect solution ! 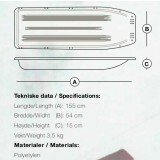 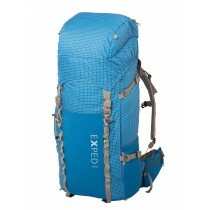 Full model includes: Transporter 155, rigid shaft, standard harness and webbing.